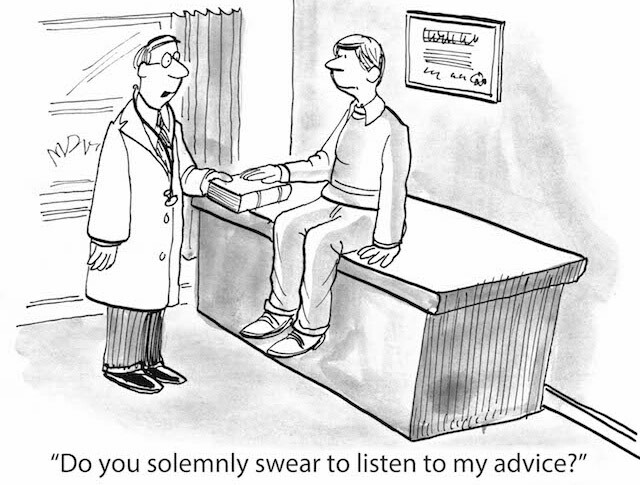 One of the biggest problems medical providers face is combating patient noncompliance with medications. It is estimated that medical noncompliance – or poor compliance with the medication regiment recommended by medical providers – costs the US healthcare system $290 billion a year, and is implicated in over 125,000 US deaths per year. While there is no shortage of doom-and-gloom statistics surrounding the implications of medical noncompliance, there is a scarcity of solutions to combat the issue. 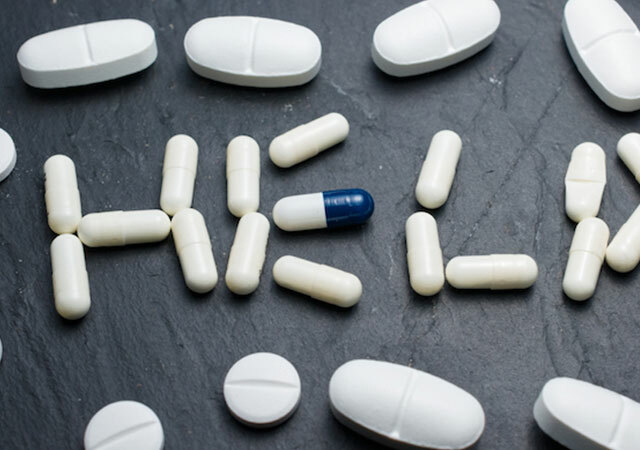 Finding ways to get patients engaged in their well-being is one of the most important steps in preventing medication noncompliance, but it can also prove rather difficult. 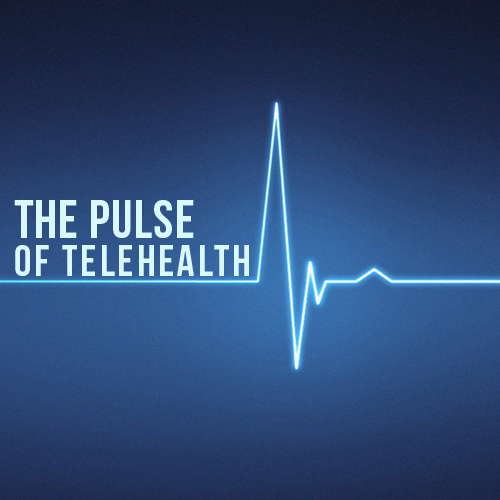 One way to increase a patient’s engagement in their healthcare is through the use of telemedicine. A study on patient engagement showed that health coaches who regularly followed-up with patients by phone, helped them to become more involved in their health decisions, and lead to lower mortality rates and improved health behaviors. 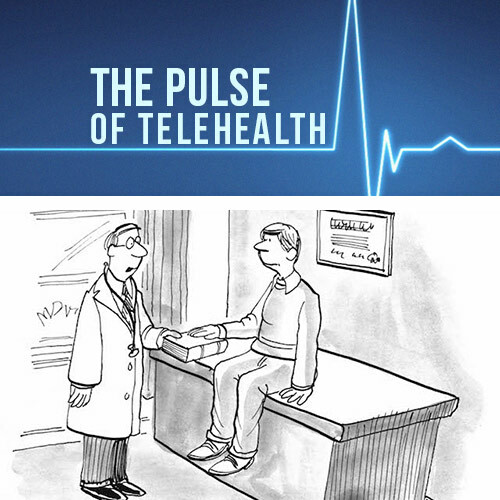 Another study, focused on patients with paranoid schizophrenia, showed that a telemedicine system focused on reminding patients undergoing treatment ‘when’ and ‘how’ to take medication significantly improved the compliance of patients who previously had the worst compliance. 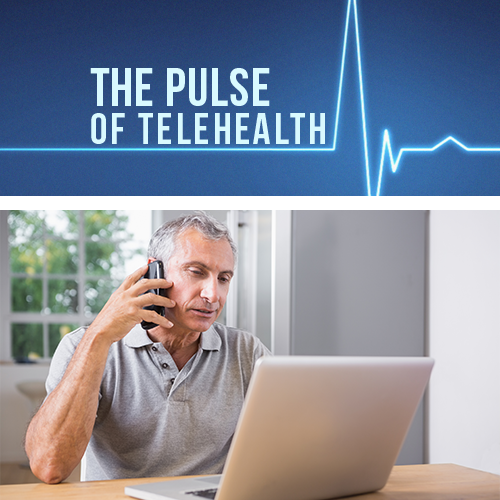 Beyond providers consulting with patients using telemedicine, there are exciting indications as to how future technologies will play a role in medical noncompliance. One such way that has shown promising results involves using technology to reduce medication errors, like: missed doses, extra doses, or taking the incorrect medication. As technology continues to grow rapidly, and we become more connected than ever before, the relationship between provider, patient, and health will be no exception to this interconnectivity.